With exclusive Labrador Tea extract, a highly potent Canadian antioxidant. 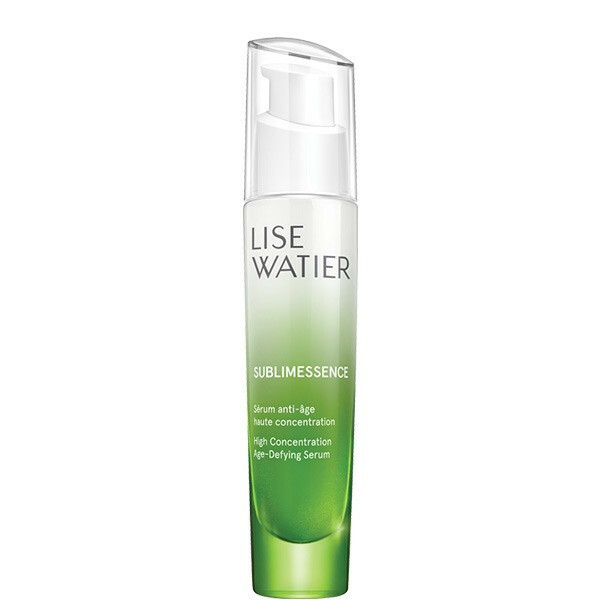 The highest concentration of exclusive Labrador Tea extract in a fast-acting, age-defying serum. The Active Cell Infusion Complex boosts the efficacy and absorption of active ingredients for targeted care. With each application, a powerful dose of active ingredients penetrates skin to reverse already-visible signs of aging, improves skin’s resilience, and fight skin aging. Tested and confirmed by over 400 Canadian women of all ages, ethnic backgrounds, and skin types. **Self-evaluation done by 431 Canadian women of all ages, ethnic backgrounds, and skin types, following the use of Sublimessence twice a day. For increased efficiency, lightly tap the skin using the fingertips before application to stimulate microcirculation and prepare the skin. Important: Wait for the product to be completely absorbed before applying any other skin care product. Absorption time depends on skin type and state of dehydration.